Each week we feature sponsors who we are proud to have partnered with and all of which are integral parts to the continued success of the Rocky Mountain ATV/MC – KTM – WPS team. 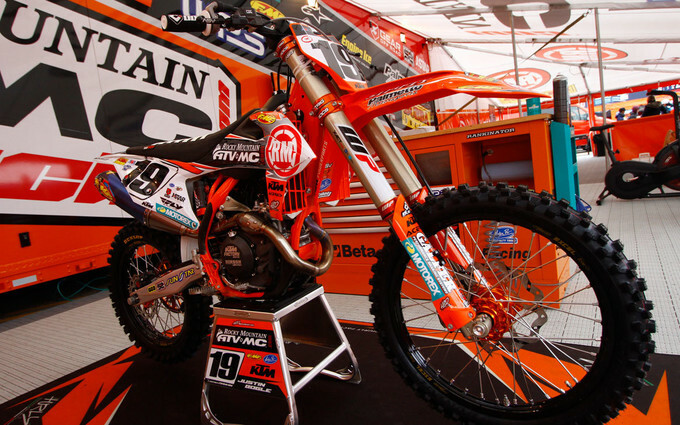 This week we feature a long-time partner of the Rocky Mountain ATV/MC-KTM team, MOTOREX Oil of Switzerland. 2019 marks our third year partnering with MOTOREX, who has provided its customers with the highest quality products and services for more than 100 years. Their top quality and experience make MOTOREX a reliable partner for our racing needs and with over 100 championships in the world of motorsports, their reputation of the highest quality products speaks for itself. 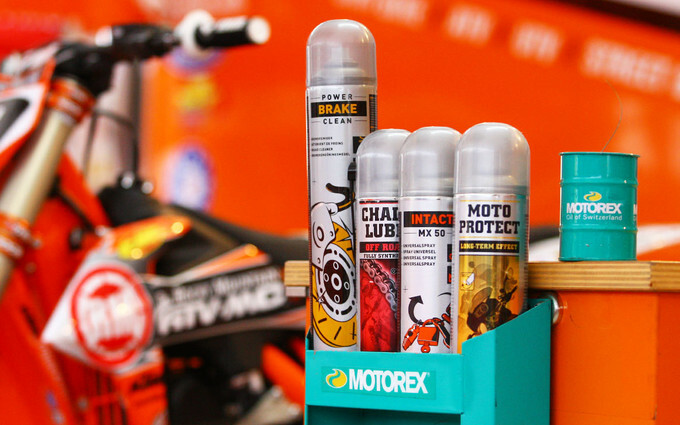 Being a race team, we are in high demand of a lot of products for various purposes and MOTOREX and their wide range of product availability has us covered from engine oil, chain lube, grease, bike wash all the way down to their fully biodegradable filter cleaning kit! Which is a must for every off-road rider. For more information on why our team chooses MOTOREX head over to www.motorex.com for the full range of products.